After serving time in the corrections system, finding a job isn’t the easiest task. A new program in Johnson County is hoping more Iowans will return to the work force with the know-how to take on jobs in agriculture. Scott Koepke is education director for Grow Johnson County. “I just started listening to people’s stories, from juvenile detention to Oakdale, and food insecurity was a part of all of them," says Koepke. 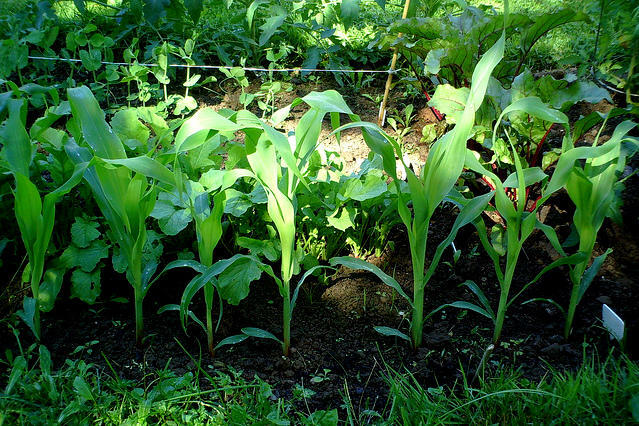 He's been working with inmates at the Oakdale correctional facility on their five acre garden, which was producing a good yield of vegetables before Koepke started working with them. "When society gives up on someone, that's who I want in my garden. Gardening heals people. It was one of my first days out there with these guys, and I'm going to the parking lot, and they are going back to the prison. This guy turns around and he looks at me and says, 'Hey man, why you spending time with screw ups like me?' And it just hit me in the gut, and I said, 'We're all screw ups. That's not the point. The point is, 'what are we going to do now, so that you don't come back?'" During this hour of Talk of Iowa, Koepke talks with host Charity Nebbe. Director of Inside Out Re-entry, Mike Cervantes, also joins the program. 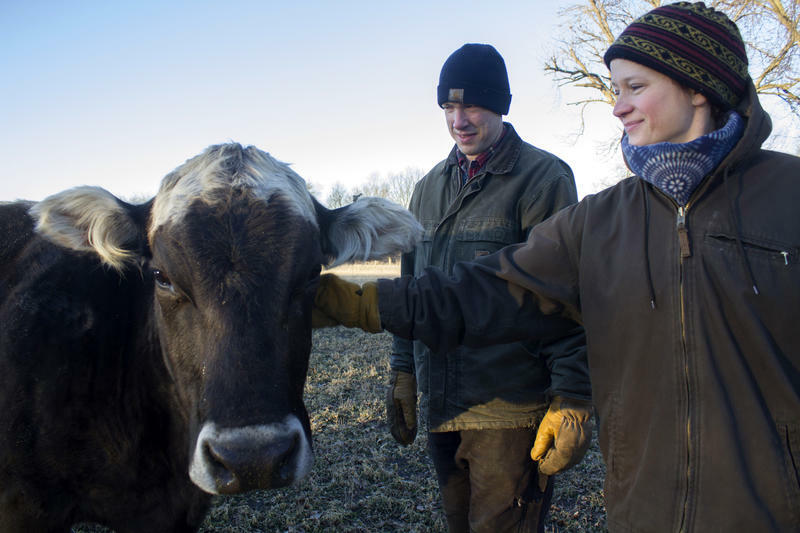 On a clear, cold winter evening, the sun begins to set at Lost Lake Farm near Jewell, Iowa, and Kevin Dietzel calls his 15 dairy cows to come home. "Come on!" he hollers in a singsong voice, "Come on!" Brown Swiss cows and black Normandy cows trot across the frozen field and, in groups of four, are ushered into the small milking parlor. Today on Talk of Iowa, we wrap up our corrections series with a conversation on the programs offered to incarcerated offenders. Host Charity Nebbe learns about how these programs are designed for treatment, recovery, rehab, and enrichment. And, she inquires into the effectiveness of these programs towards lowering the recidivism rate. When a parent is sent to prison, the lives of his or her children are changed forever. Today on Talk of Iowa, Charity Nebbe hosts a discussion on parents in prison. Maintaining and creating healthy bonds, and breaking the cycle of incarceration.